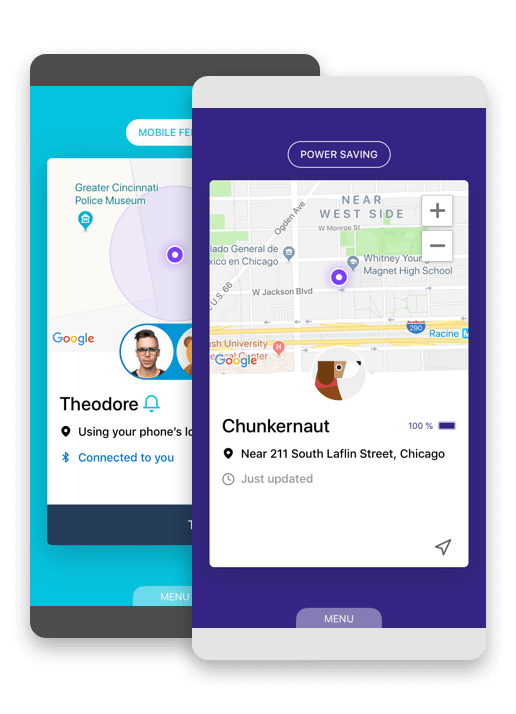 Your Jiobit subscription keeps you connected to your child at all times; whether they're across the street or across the globe. 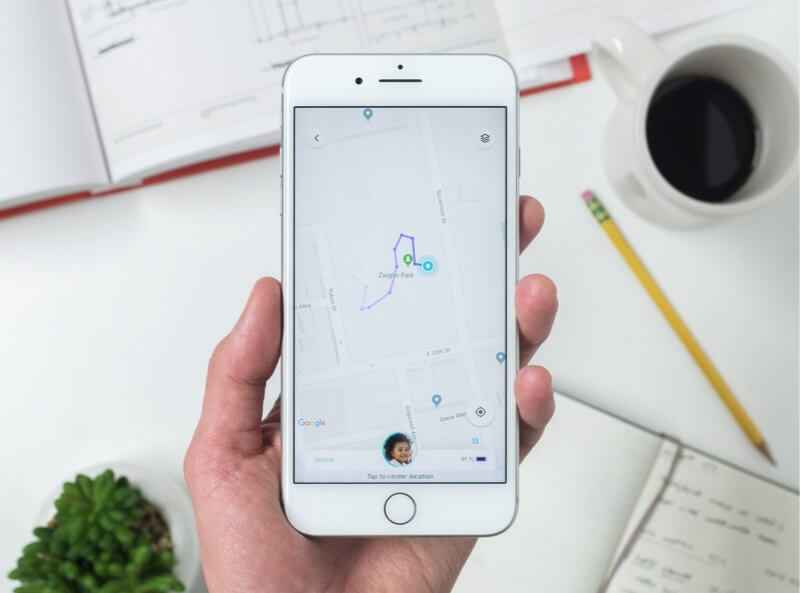 Jiobit stays connected through a dedicated cellular network to track location and communicate with your smartphone to deliver real-time location updates. Connected by TMobile and AT&T. Jiobit uses a hybrid network to pinpoint your Jiobit’s location, connecting to the strongest signal no matter your location. + Monthly Subscription Plan ? Your purchase includes : A Jiobit, charging dock, USB cable, secure loop and hem-lock clip attachments. 4.4 out of 5 on Facebook. Unlimited data plan with FREE global roaming and unlimited app users ? Jiobit requires a monthly $8.99/mo subscription data plan to stay connected and includes national US and worldwide cellular service. 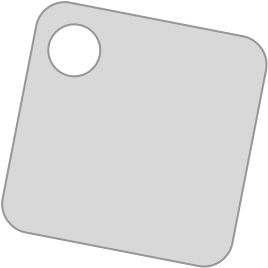 Buy online and get your first month FREE! Your purchase includes: A Jiobit, charging dock, USB cable, secure loop and hem-lock clip attachments. As a police officer for over 19 years, I have responded to hundreds of lost children and lost elderly calls. Time is critical, and very important in locating the missing. Since I've been using Jiobit with my own child, I've begun recommending it to those I serve in the community. 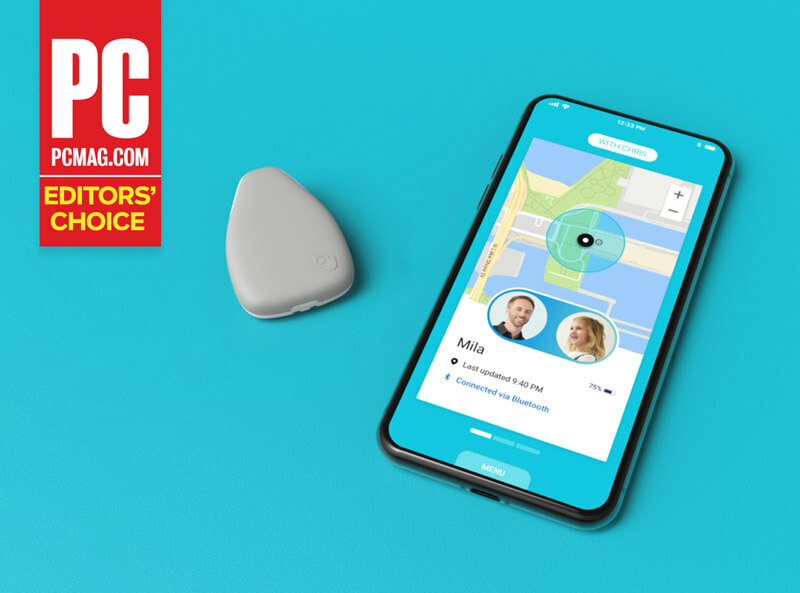 Jiobit is a must have when it comes to keeping track of your kids and loved ones and keeping them safe. I highly recommend the Jiobit for safety and peace of mind. 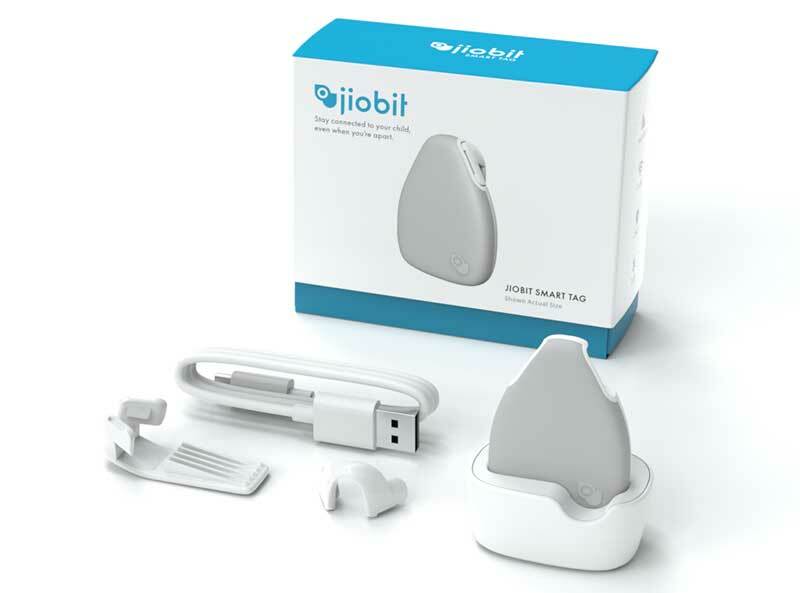 Jiobit is a must have when it comes to keeping track of your kids and loved ones and keeping them safe. I highly recommend the Jiobit for safety and peace of mind. I LOVE the Jiobit. I love it’s small design and how it’s lightweight. Now that it’s starting to get warmer I’ve actually have been attaching in to the inside of his shirt with a safety pin. It’s so lightweight he doesn’t even notice it’s there. I love the accuracy too. With my previous tracking device for him I didn’t have live mode and was unable to see his current location. It would update every 15 mins which doesn’t help anyone. This little device is literally a life saver... It stays charged for so long... As a mom to a child who’s special, thank you from the bottom of my heart for keeping my baby safe. This little device is literally a life saver... It stays charged for so long... As a mom to a child who’s special, thank you from the bottom of my heart for keeping my baby safe. Fantastic device and easy to use app. Sometimes my son's school bus is late but I know exactly where he is. Takes all the stress and worry away. Love this product! This device is amazing. It gives me peace of mind when my child isn't with me ... This device is perfect for him to carry clipped onto his pants and small enough to be discreet. 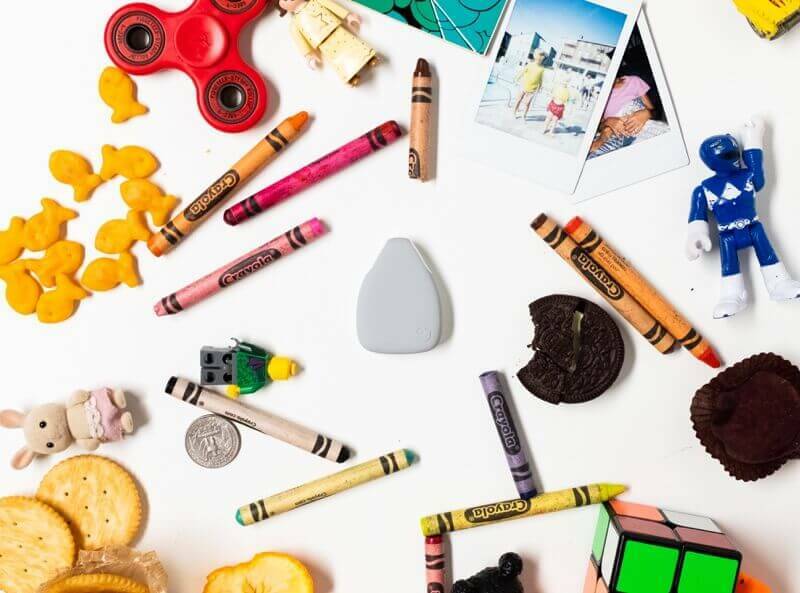 We were so shocked and excited to see how small the device was - the AngelSense device we currently use is so bulky and heavy. Excellent device and application. 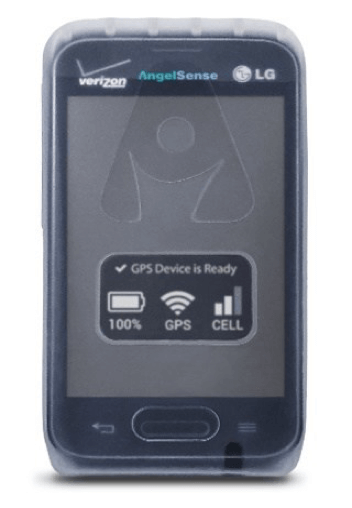 Brings a great amount of peace of mind knowing that we can locate our sons when needed... System works very well and battery life on device lasts multiple days. I really like the utility of Jiobit. 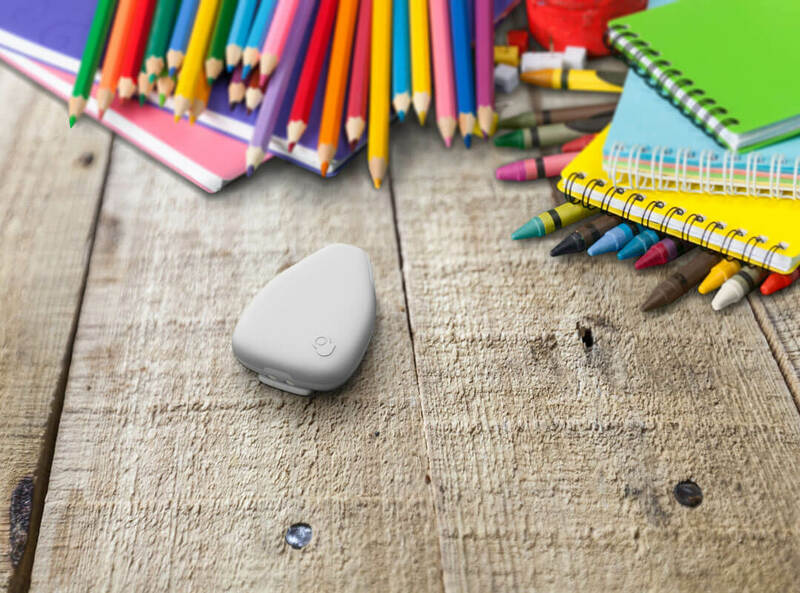 It really gives a parent the peace of mind that their kids are safe in a Trusted Place like home or school. Highly recommended! 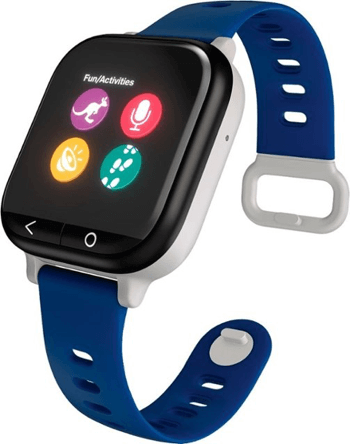 This is an amazing product for my son with Autism. It’s very small and easy for him to wear all day. The piece of mind this device provides is truly priceless. I love our Jiobit. My son is 6, nonverbal with ASD. His IEP has an aide on the bus with him but it's been so great. His disability makes me very overprotective and I worry almost constantly. When I'm not with him, I love knowing exactly where he is. My 2-year-old Autistic son who is a runner got out the front door and this device's "mobile fence" alerted me!! It could have just saved his life! (and mine). You can't put a price on a loved ones' life! By signing up, you agree to receive messages including offers and promotions from Jiobit. You may unsubscribe at any time. Thank you! Add "hello@jiobit.com" to your contacts so we can keep you updated. Sensors: Accelerometer/pedometer, temperature sensor, GPS/GLONASS receiver with omni-directional antennas. 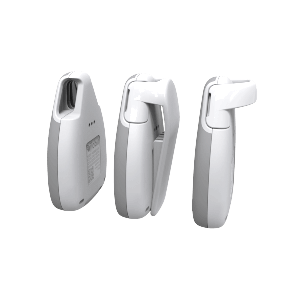 Connectivity: BLE 4.1, WIFI 2.4Ghz, GPRS/EDGE/HSxPA 850/900/1850/1900/2100 transceivers. Battery life: Up to one week of battery on a single charge. Invite trusted caregivers to track your child's location and know which adult they're with. Just like the US Military, Jiobit uses a dedicated security chip to authenticate users. Jiobit location data is never sent “in the clear”. Jiobit encrypts all data at rest and in transit. 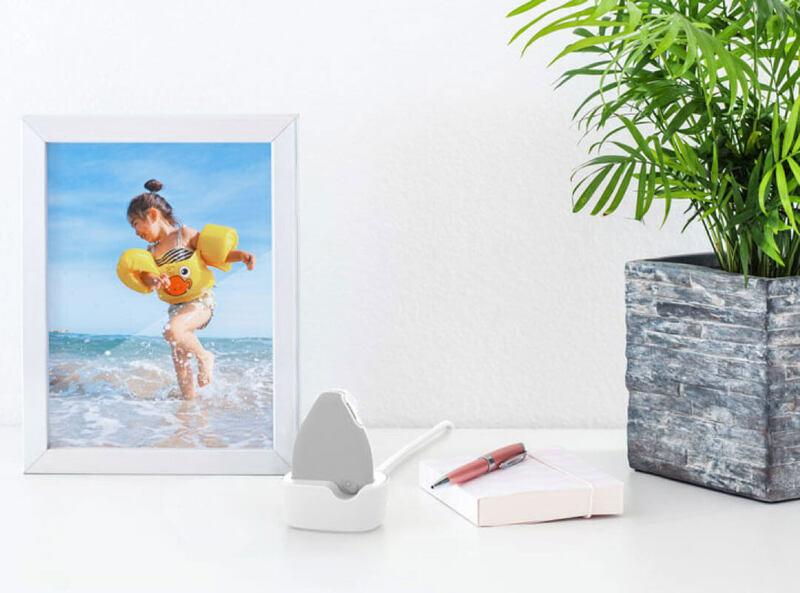 Jiobit complies with The Children's Online Privacy Protection Rule, protecting the personal information of children under 13. For more details on Jiobit’s security architecture, learn more. 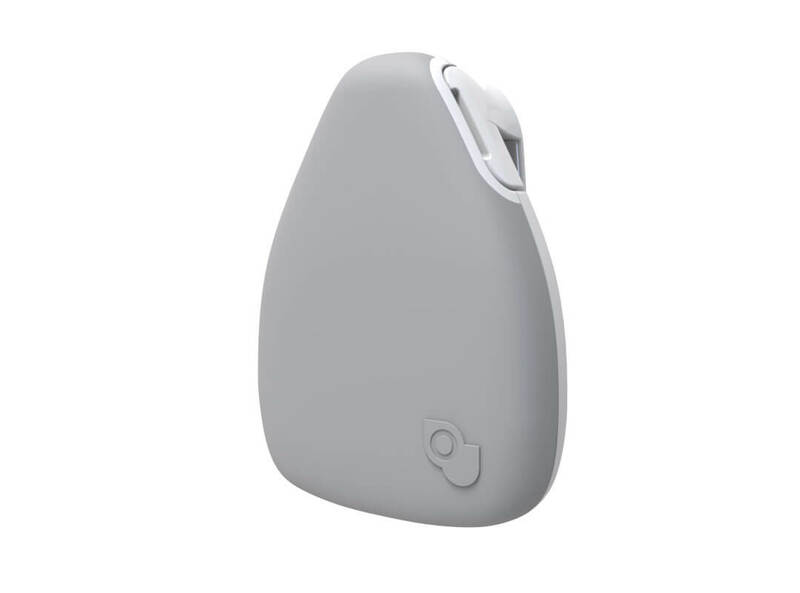 *Jiobit Smart Tag is certified by the kidSAFE® Seal Program. To learn more, visit www.kidsafeseal.com. kidSAFE and the kidSAFE+ seal design are registered trademarks of Samet Privacy, LLC. Jiobit is currently sold out. Join our waitlist to be the first to know when we're back in stock. Sign up now! By signing up, you agree to receive emails from Jiobit. For text notifications, message and data rates apply. Reply STOP to end at any time. To confirm your spot, click the verification link we just sent you (check your promotions or spam folder just in case). Thanks for signing up! Check your inbox for this deal.